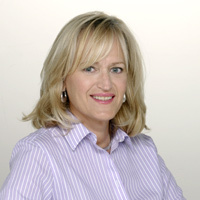 Carol Barrett is the CFO of The Palm Beach Post and Palm Beach Daily News. She has been with the company 12 years and is a member of the newspapers’ senior executive leadership team. Carol oversees the finance and business operations of the newspapers and also has responsibility for the Company’s real estate assets in Palm Beach County. The newspapers are a division of Cox Media Group, an integrated broadcasting, publishing, direct marketing and digital media company. She is a board member of Season to Share, a non-profit charitable organization and has served on the board of Pathfinders, a non-profit educational organization. Carol resides with her husband Robert and daughter Emily in Lake Worth.